This excerpt from Barry M. Bloom’s interview of Dodger manager Don Mattingly for MLB.com could fan the flames of Mattingly’s detractors. MLB.com: You’re a guy who constantly analyzes himself. How do you evaluate the job you’ve done this year? Mattingly: Here’s how at look at it: Are we losing because I’m making mistakes? I look at the baseball side of it. Sure, I’ve made some mistakes, but I’m not sitting here crushing us every day, costing us games. Then I look at it from the standpoint of, am I not getting my message through to the guys? Are we not playing the game the way I want it to be played? Are we not playing with the energy and urgency? I don’t go about it asking myself how I’m doing. I know my club is not playing well. But I feel like I’m doing fine the way I’m handling it. Mattingly isn’t single-handedly costing the Dodgers games, but he might be downplaying the impact of some of his decisions. 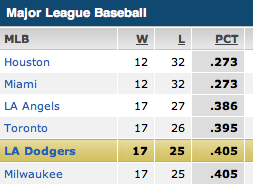 But in Mattingly’s defense, no, he’s not crushing the Dodgers. There’s no mistaking that the discussion around Mattingly’s future has turned into a firestorm. Joe Sheehan voiced this thought in a podcast appearance with Will Leitch of Sports on Earth recently, and I’m not sure I disagree with it. Baseball managers are really middle management. They have a role, but the buck just doesn’t stop with them. There’s no dismissing the responsibility of the front office to deliver the right players and for the players to deliver the right results. 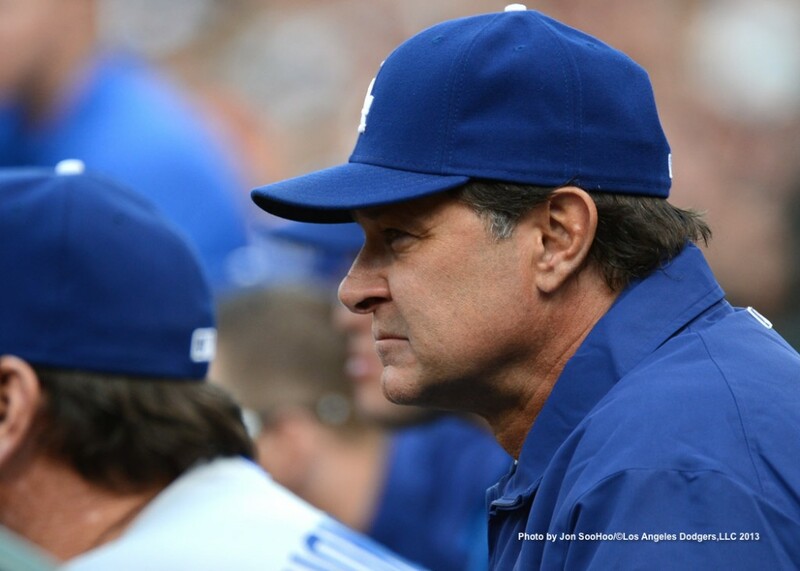 Previously on Dodger Thoughts: Will Don Mattingly make it back to Yankee Stadium as Dodger manager? Scott Van Slyke has been put on the Dodger roster, with Elian Herrera returning to Albuquerque and Chad Billingsley going to the 60-day disabled list. Jerry Sands’ latest stay in Los Angeles has turned out to be ever-so-brief, as the Dodgers have sent him back to Albuquerque — where he will meet up with Tony Gwynn Jr., who cleared waivers and accepted a minor-league assignment — to make room on the Dodger roster for Adam Kennedy coming off the disabled list. The moves mean that with 23 days to go until MLB active rosters can expand to 40, Juan Uribe is probably going to defy Damocles’ dagger and remain a Dodger though the end of next season and, presumably, on into 2013. This is the case even though Uribe has only three plate appearances in the past 17 days. One position-player move that remains for the Dodgers to make is the potential activation of Dee Gordon from the disabled list if he’s ready before September 1, but at this point, I expect the Dodgers would send Gordon or Luis Cruz to the minors for a brief time and then recall the player when rosters widen (or just keep Gordon on the DL until then). As far as I can tell, the breaking point with Uribe for 2012 has come and gone. Cruz, by the way, is in a 3-for-22 slump with one walk, lowering his 2012 on-base percentage to .286 (nearly identical to Gordon’s .280) and his slugging percentage to .385. According to Baseball Prospectus’ True Average statistic, which factors in baserunning, Cruz is at .245 compared to Gordon’s .224. Cruz, four years older, might be a better player than Gordon right now, but I still am interested in seeing how Gordon can develop, even if the next opportunity doesn’t come until next year. Bobby Abreu has also cleared waivers, according to Jerry Crasnick of ESPN.com. 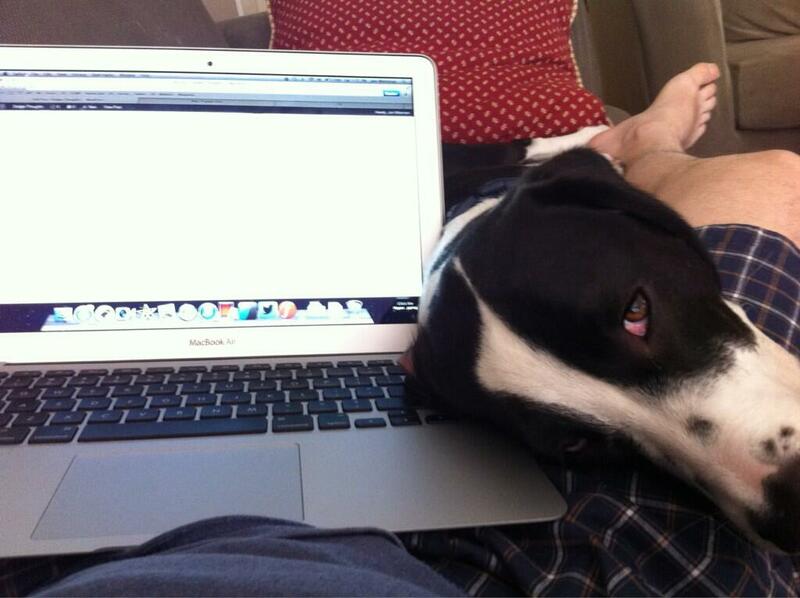 He can accept a minor-league assignment like Gwynn, or become a free agent. Eric Stephen of True Blue L.A. got a great shoutout from T.J. Simers of the Times. 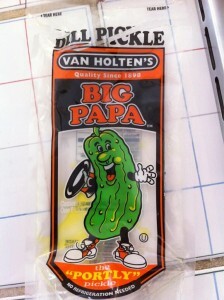 … MATTINGLY LIKES to joke that truebluela.com’s Eric Stephen knows more about the Dodgers than anyone else in the media. In his review of the Dodgers’ second 54 games of the 2012 season, Stephen highlights how severe the team’s offensive dropoff was, player by player. James Loney should really, seriously, consider converting to pitching, argues Evan Bladh of Opinion of Kingman’s Performance. Bluetopia, the 2009 movie about the Dodgers and their fans in which I had a brief appearance, will be screened August 16 at the Craft and Folk Art Museum, which has an ongoing baseball exhibition this summer. A Q&A with director Tim Marx follows. 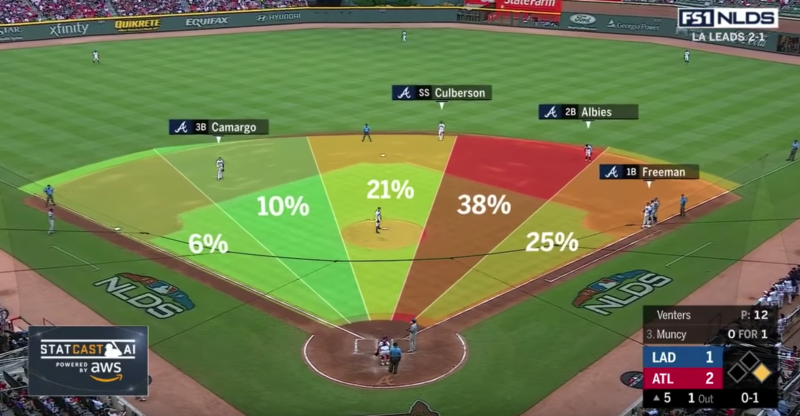 One of my favorite baseball articles of the season comes from Russell A. Carleton of Baseball Prospectus, for which he dramatizes how much more difficult the job of baseball manager is than we typically comprehend. Kirby Lee/US Presswire Kenley Jansen has allowed two runs since June, while stranding all nine runners he has inherited. Kenley Jansen has struck out 25 of his past 40 batters. Kenley Jansen has gotten 25 of his past 31 outs via the strikeout. Kenley Jansen is so overwhelming right now, a Giants blog, Bay City Ball, rhapsodized about him. Kenley Jansen has a WHIP of 0.671 since coming off the disabled list in June, allowing eight singles, a double and 10 walks in 28 1/3 innings. Kenley Jansen has allowed a .098 batting average, .192 on-base percentage and .109 slugging percentage in that time. 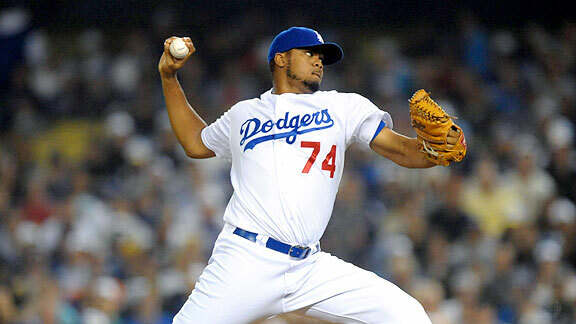 Kenley Jansen is the Dodgers’ most dominant reliever, the reliever you’d most trust to get an out when you need it. It is for these reasons that I hope the Dodgers do not make Kenley Jansen a closer next season. Tuesday’s victory illustrated why. 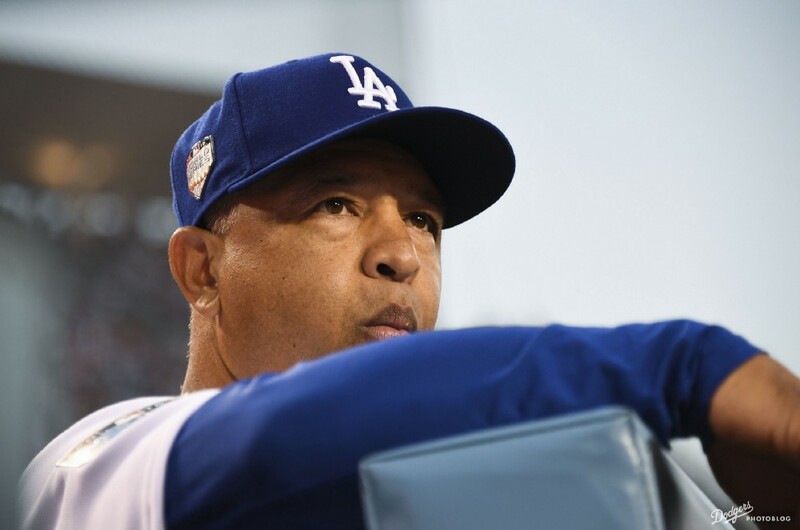 If Jansen were the closer, Dodger manager Don Mattingly would have held him back until the ninth inning, rather than having him come put out the fire when Clayton Kershaw gave up a home run and two walks in the eighth inning. It’s far better that Jansen be available at the game’s biggest crisis point, whatever inning that comes. My hope is that if Mattingly feels he must have a regular closer in 2012, he is seduced by Guerra’s 19 saves in 20 opportunities and keeps him in that slot. Nothing against Guerra, who has been one of the season’s most pleasant surprises, but he is not a smokejumper like Jansen, who looks more capable of putting out the toughest fires than any other Dodger reliever. With Colorado’s loss to San Diego today, the Dodgers’ clinched no worse than a third-place finish in the National League West. Matt Kemp could be the first NL player to finish in the top two in home runs and steals since Hank Aaron in 1963, according to Eric Stephen of True Blue L.A.
Kenny Shulsen of Lasorda’s Lair predicted Jerry Sands’ home run off Tim Lincecum on Tuesday — a home run, I believe that will be remembered when debating Sands’ potential this offseason. Tuesday was the 50th anniversary of the Dodgers’ final regular season game at the Los Angeles Memorial Coliseum, notes Keith Thursby at the Daily Mirror, which also features a Jim Murray column commemorating the event. Sandy Koufax struck out 15 in a 13-inning complete-game victory. If Baseball-Reference.com is accurate, Koufax threw 213 pitches in the game. Astros at Dodgers, 1:10 p.m.
I’ve noticed on different parts of the World Wide Internet that frustration about the Dodgers has started being directed toward manager Don Mattingly, something that I suppose is predictable and unexpected all at once. It’s predictable because frustration about losing always falls at some point in the manager’s lap, as we can see by the end today of Edwin Rodriguez’s 163-game tenure skippering the Florida Marlins. But at the same time, I’m taken aback by the idea of Mattingly as whipping boy, because I don’t know how people can expect Mattingly to do much more about the situation than he already has. And I say this as someone who was repeatedly skeptical about his being hired in the first place. If anything, as Tony Jackson of ESPNLosAngeles.com notes, Mattingly has every right to share in the current frustration, rather than be a target of it. Starting pitching: Not much to say here. The relative strength of the team, it has faltered in recent days, but as we’ve seen by his recent comments about Chad Billingsley, Mattingly is if nothing else trying to do something about it. Bullpen: Working without Jonathan Broxton, Hong-Chih Kuo, Vicente Padilla, Blake Hawksworth, Kenley Jansen and Ronald Belisario for long stretches this season – in case you hadn’t noticed, that’s pretty much an entire bullpen right there – Mattingly has actually managed better in this area than I would expect from a protege of Joe Torre. He hasn’t overworked any pitchers, and he has not let a player’s lack of experience get in the way of using him if he’s the best option. Mattingly’s a bit more infatuated with inherited runner-squanderer Mike MacDougal than I would like, but again, when a non-roster invitee is the only member of your expected Opening Day bullpen not to end up on the disabled or restricted list, you’re not always going to have the ideal man out there. There are always going to be moments where a manager makes a pitching change that you disagree with, but I don’t know how you can say that Mattingly has been below-average here. Starting lineup: Mattingly hasn’t been afraid to start sitting the slumping James Loney or even acknowledge Andre Ethier’s struggles against lefties. I think he’d be even less afraid if he had alternatives. Except on occasional days, he has recognized that Jamey Carroll, on pace for 603 plate appearances this year, is about the best option he has in the infield. Kids such as Jerry Sands and Dee Gordon have gotten trials – in Sands’ case, 144 plate appearances in under two months. The Dodgers don’t have an answer for the left-field question, but is that Mattingly’s fault? Juan Uribe has been terrible, but is that Mattingly’s fault? Casey Blake is aging and fragile, Rafael Furcal has disappeared … you get the idea. 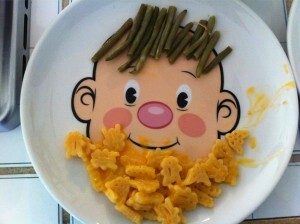 As with the bullpen, there’s stuff to quibble about, but I don’t know of any manager who could make this offense work. One of the next tests for Mattingly will be how much he plays A.J. Ellis while Rod Barajas is out. But regardless of how well he does, does anyone think Ellis will be a difference-maker? Motivation: Jackson reports that Mattingly held a team meeting after Saturday’s loss, the Dodgers’ fifth straight, all at home. Eric Stephen of True Blue L.A. writes that with that defeat, the 2011 Dodgers have matched the 1992 team for the worst 72-game start in Los Angeles Dodger history. All I can say is that one of the main arguments in Mattingly’s favor as manager was his ability to relate to players. What’s happening on the field isn’t pretty, but I’m not sure why we’d pick this moment, 2 1/2 months into his career, to decide that Mattingly is hopeless to motivate his players. I’m sure there are some of you who will still be wondering where this piece is coming from, that see the Dodgers’ problems originating, as I do, from the people wearing the suits and sport coats, not the uniforms and caps. But all I can say is that there are those who have already lost patience with Mattingly. Perhaps someday we’ll find, as I considered a year ago, that he isn’t the best man for the job, but there’s no way you can base that decision on what’s happened in 2011. Crazy one in Albuquerque on Saturday: Christopher Jackson of Albuquerque Baseball Examiner writes that the Isotopes had 13 consecutive batters reach base in the 11-run second inning of their 13-10 victory over Iowa, a game in which all 23 runs had scored by the middle of the fourth inning. John Lindsey survived being hit by pitches twice in the single inning, only to leave the game after reaggravating a calf injury in the third. Trayvon Robinson went 3 for 3 with two walks and has now reached base in eight consecutive plate appearances. Robinson has a .500 on-base percentage and .705 slugging percentage in June. Though he’s still averaging more than one strikeout per game, perhaps Robinson will be the next kid for Mattingly to play with. The lowest moment of James Loney’s career? Tie game, 11th inning, Juan Uribe on second with none out. A single gives you the lead. No double-play threat. Right-handed pitcher on the mound. And Don Mattingly has James Loney bunt. So much for Mr. RBI. If that’s not the lowest moment of Loney’s playing career, it’s the lowest moment of Mattingly’s managing career. Loney took three pitches, fouled off a bunt, hit another foul swinging away, then popped out. 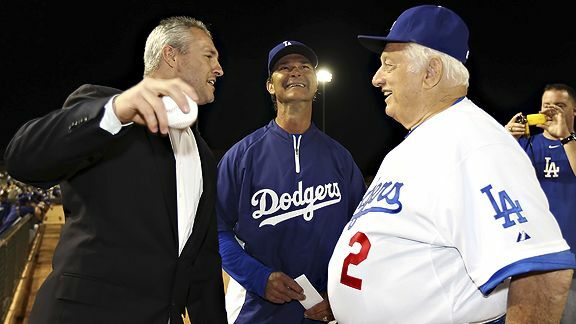 Christian Petersen/Getty Images Steve Sax, Don Mattingly and Tommy Lasorda talk on the field before Friday’s game at Camelback Ranch. For my third Sweet Spot post, I share my initial impressions of Don Mattingly 2011, and look ahead to one of the main challenges facing him this season. 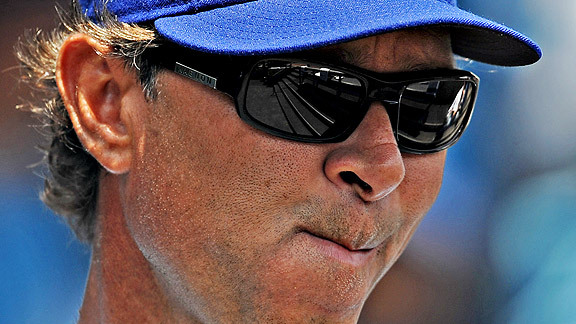 Morry Gash/AP Don Mattingly: Five-tool manager? 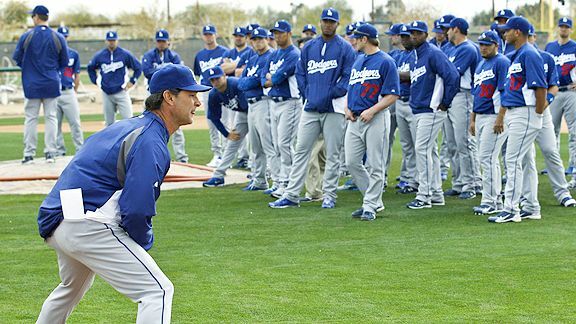 In Mattingly’s first spring as the team’s manager, he already has employed at least one unconventional tactic. Often, when a pitcher is throwing in the bullpen, Mattingly will grab a bat, step into the left-handed batter’s box and get into the familiar stance he employed for so many years as a six-time All-Star first baseman for the New York Yankees. Mattingly conceded that some of his pitchers — especially those who will spend the spring fighting for a roster spot — might be a bit unnerved by firing a baseball in the general direction of the boss’s body. In deference to that, he said he steps out of the box when it comes time for a pitcher to throw to the inside part of the plate. Ken Gurnick of MLB.com has more. … Mattingly’s participation in the bullpen sessions had the players talking. Mattingly, 49, said he no longer gets the urge to actually hit, having retired after the 1995 season. And he only steps in to his natural left-handed side, because he said he might not know how to get out of the way from the right-hander’s box. Among the pitchers he “faced” Saturday were veterans Hiroki Kuroda and Vicente Padilla. Mattingly said he’d think twice if he saw a pitcher was having control problems. 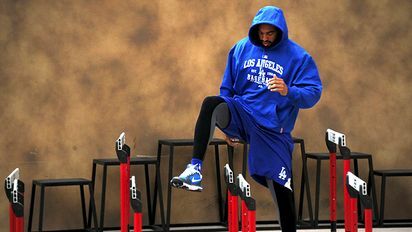 Jon SooHoo/Los Angeles Dodgers Matt Kemp works out at Camelback Ranch today. … Lopes has been giving these tutorials every morning this spring, and after a few minutes on Saturday, (Matt) Kemp was joined by outfielder Tony Gwynn Jr., shortstop Rafael Furcal, highly touted prospects Dee Gordon and Trayvon Robinson and non-roster outfielder Trent Oeltjen. Not one of those players is required to be in camp until Monday, but several of the team’s position players chose to report early. Lopes’ group spent the entire session taking leads off first, crouching and breaking toward second base, though they weren’t running at anything close to full speed and they stopped about halfway there. Last spring, Kuroda tried to add a changeup to his arsenal, but the project was abandoned early in camp. Kuroda said he’s more optimistic about his curveball. “I’ll throw it during the exhibition season and see how it feels,” he said. Kuroda said he has received tips from Clayton Kershaw, but that he learned the curveball grip over the winter by watching videos. His love of firefighting was noticed by Dodgers public relations director Josh Rawitch, who mentioned it to general manager Ned Colletti during Furcal’s contract negotiations after the 2008 season. Colletti included the truck in discussions with Furcal’s agent, Paul Kinzer. Furcal was torn between signing with the Braves – the team that first signed him in 1996 and for whom he played his first six years in the majors – or returning to the Dodgers. The fire truck was the ideal perk. It spoke to something close to his heart. And it convinced him the Dodgers cared about him as a person, and about his hometown. Dodgers manager Don Mattingly has caught some undeserved grief in the past 24 hours or so because his Phoenix Desert Dogs team in the Arizona Fall League ran out of pitchers and couldn’t finish the nine-inning game, as Scott Merkin of MLB.com reported. As someone who wishes the next Dodger manager had more experience, I nevertheless found this to be completely unremarkable. Some people have been using it to launch more snark at Mattingly, but that snark betrays a lack of understanding of what the AFL is – a series of games designed to provide a limited number of players with practice in a (pseudo-)competitive setting. 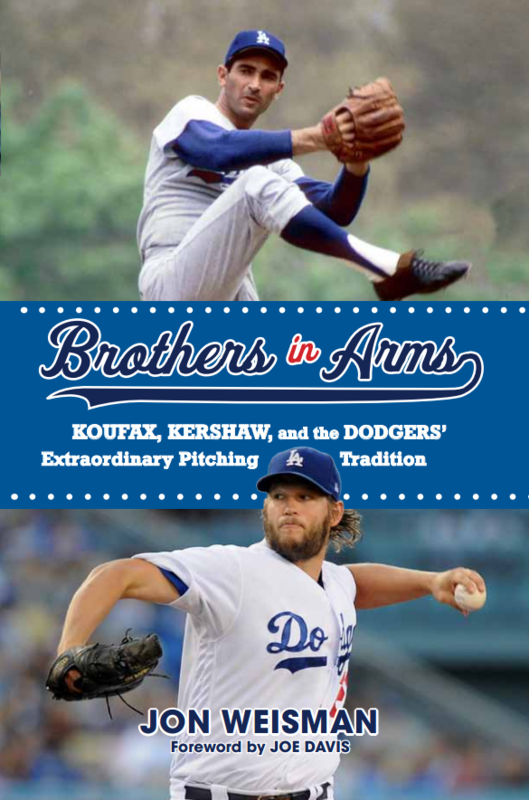 The real trouble began with Dodger prospect Steven Ames, a 17th-round pick in 2009, couldn’t retire any of the seven batters he faced in the seventh inning. The next pitcher, Marlins prospect Steve Cishek, fared little better, retiring only two of the next seven batters, using 36 pitches in the process. That forced Mattingly to use a sixth pitcher, Braves prospect Cory Gearrin, who was supposed to pitch today, in order to complete the seventh inning Thursday. Did you see Jackie Robinson bunt that ball? Times were different then, obviously, but I still found it rather stunning. This was a year in which Robinson hit .297 with 74 walks and 48 extra-base hits and led the National League in stolen bases. He grounded into five double plays in 590 at-bats. 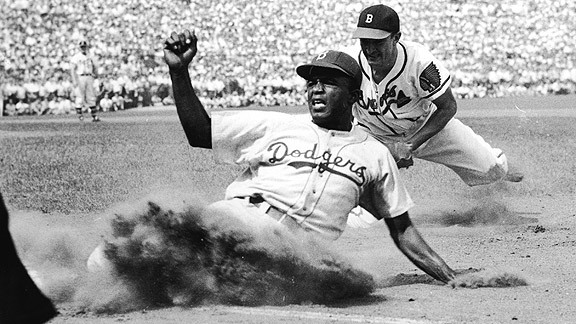 There probably weren’t many hitters for whom the sacrifice was more of a waste than Robinson. Yet there he was, squaring up more than anyone around. In fact, in a 15-game stretch from August 10-23, during which Robinson OPSed .998, someone thought it’d be a good idea for him to sacrifice bunt eight times. My way of putting that in perspective: Robinson had more sacrifice hits in those two weeks than Rickey Henderson had in 1,746 games from 1981-93. It was a long time ago, but I wonder if there was anyone who noticed Robinson was red-hot at the plate and wondered when they were going to stop making him give himself up. Dodgers organist Nancy Bea Hefley and her husband, Bill, drove down to Anaheim to catch up with Ramirez and (Juan) Pierre, before leaving for their home in northern Nevada prior to the opening pitch. Shades of Randy Wolf: Ted Lilly should clearly be offered salary arbitration after this season, though he will probably turn said offer down, writes Mike Petriello of Mike Scioscia’s Tragic Illness. Petriello also passes along this note from Mark Whicker of the Register that outfield prospect Jerry Sands will experiment at third base in the Arizona Fall League. Whicker’s main point in his column is that the Dodgers shouldn’t give up on their homegrown core, despite this year’s frustrations. 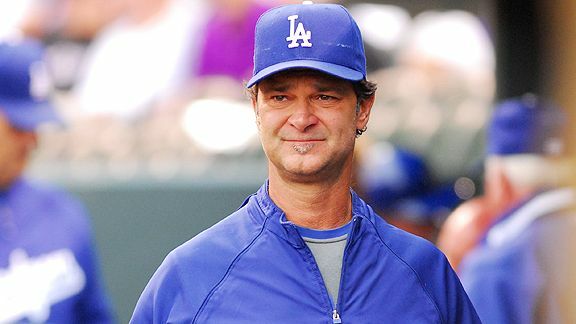 Dustin Bradford/Icon SMI Don Mattingly will be the Dodgers’ seventh manager since 1996. The Tim Wallach bandwagon seemed to be gaining steam in recent weeks, but in the end it was as everyone foretold: The Dodgers have officially announced that Don Mattingly will manage the team in 2011, succeeding Joe Torre. With any first-time manager, you don’t really know how it’s going to go until it goes (that’s my poor imitation of Joni Mitchell). Wallach was something of a sweetheart candidate, partly with his echoes of Mike Scioscia (even though Wallach mainly spent his career in Montreal), but more because he just seemed to have earned the job more than Mattingly had. Player reports were glowing. But unless you’ve been hanging with the Isotopes, you didn’t really see how he managed a team, and even if you were in Albuquerque, you don’t know how his strategy might change with winning a priority over player development. Obviously, Mattingly’s baseball knowledge is not limited to his time by Torre’s side, but surely his tactics are going to be heavily influenced by Torre. And that, while not being the worst thing in the world, is not anything to be excited about. If it were that simple, I don’t think Lakers fans would be concerned about Phil Jackson leaving. As a counter-example, Tim Wallach has both coached on the major league level and managed on the minor league level for the Dodgers. He was named Pacific Coast League Manager of the Year in 2009. This season, he has been doing a barefoot walk across the coals, because the Dodgers’ pitching problems have absolutely burned their top affiliate in Albuquerque. In this season alone, Wallach has had to use 17 starting pitchers this season in 74 games. He has very little in the way of top-rated Triple-A prospects right now. He has had to work without the safety net of a Joe Torre and then some. I really do think the Dodgers or MLB need to answer why the minority interview requirement for the Dodgers is being bypassed for the second time in a row. In the end, Mattingly may turn out to be the real deal as a manager, just as he was as a player. Just like Torre, in fact. Keep in mind, though, that Torre (who took over the Mets as a novice manager while still on the active playing roster) didn’t have a winning season until his seventh season. So maybe the way to look at this is you’re giving a young prospect with great potential a quick route to the big leagues, just like, say, Clayton Kershaw. Or Matt Kemp. Or Joel Guzman. You know, one of those.